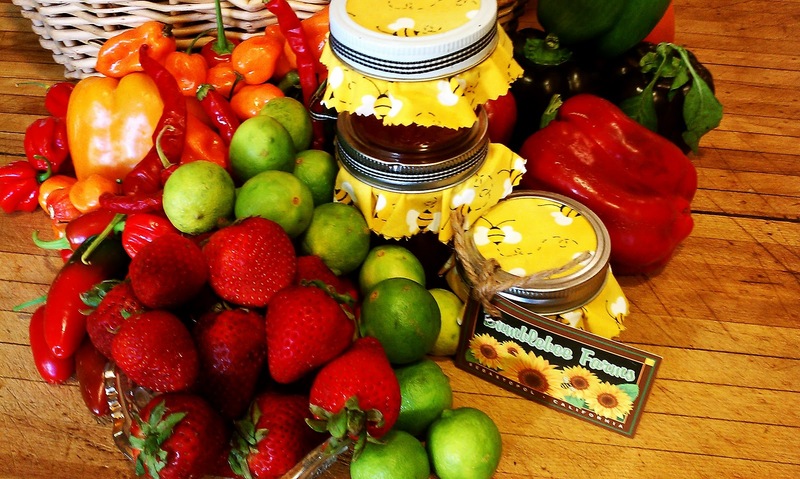 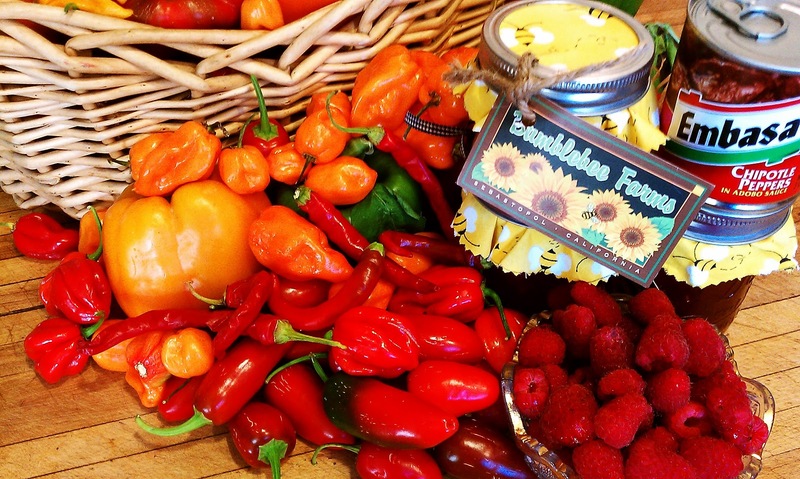 Bumblebee Farms is located in Sebastopol, CA and run by Denise Schuster. 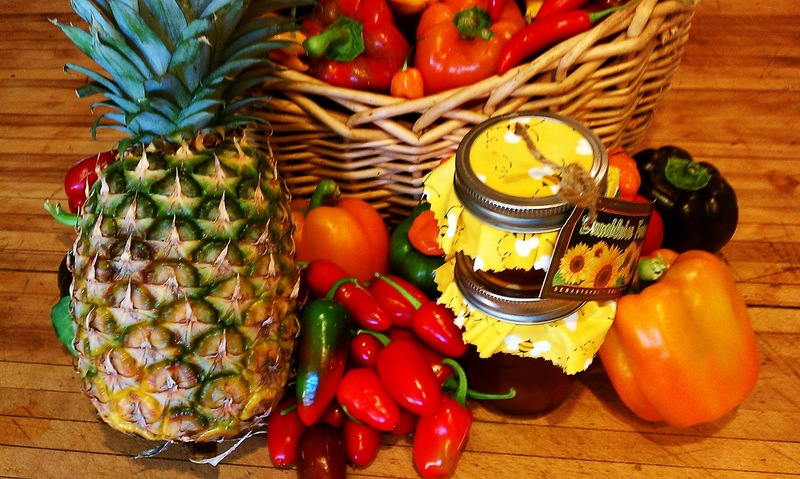 Organically grown fruits and vegetables are used to create gourmet edible products. She creates eight different fruit based pepper glazes, six different pestos, infused vinegars and oils, Sriracha hot sauce and blackberry honey. YUM!